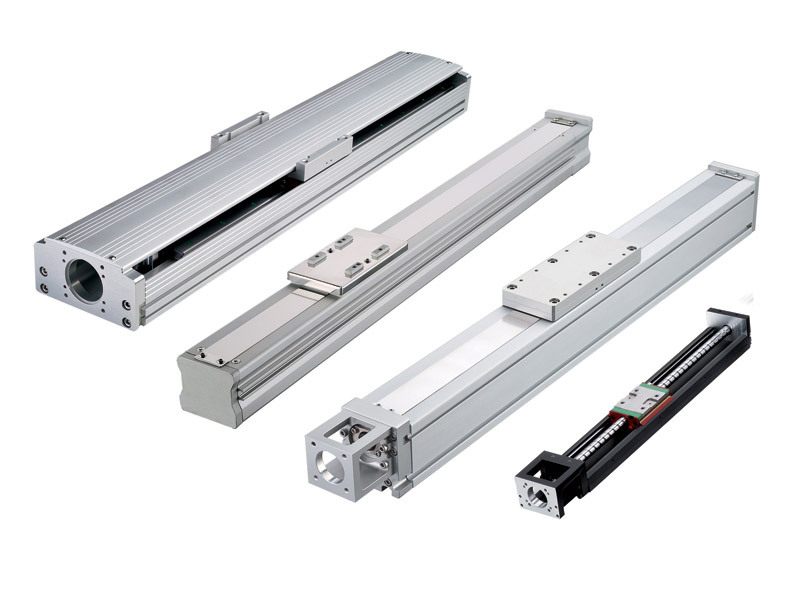 HIWIN Corporation's single axis robots utilize a combination of a motor driven ballscrew or belt and linear guideway system. 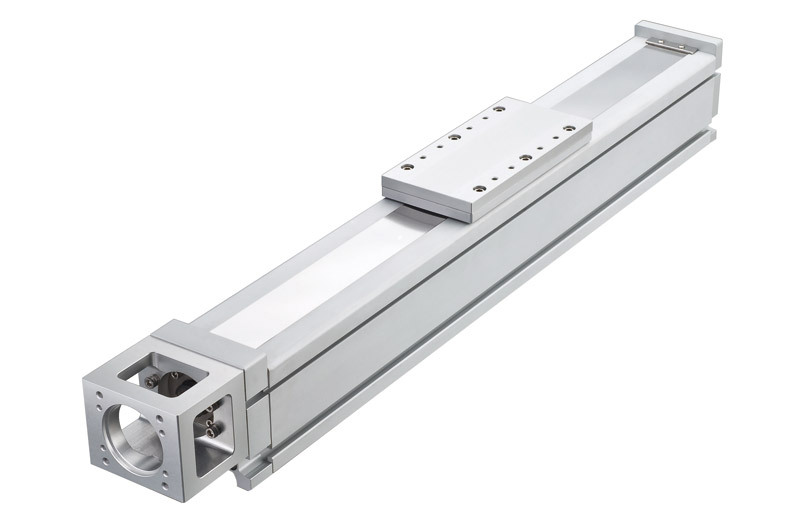 These compact and lightweight units are customizable and can be easily transformed into a multi-axis system, making them suitable for a wide range of industrial applications. 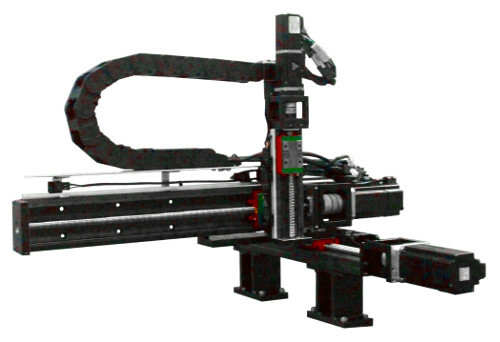 Depending on the application needs, Hiwin offers a single axis robot that will increase a systems productivity and efficiency. 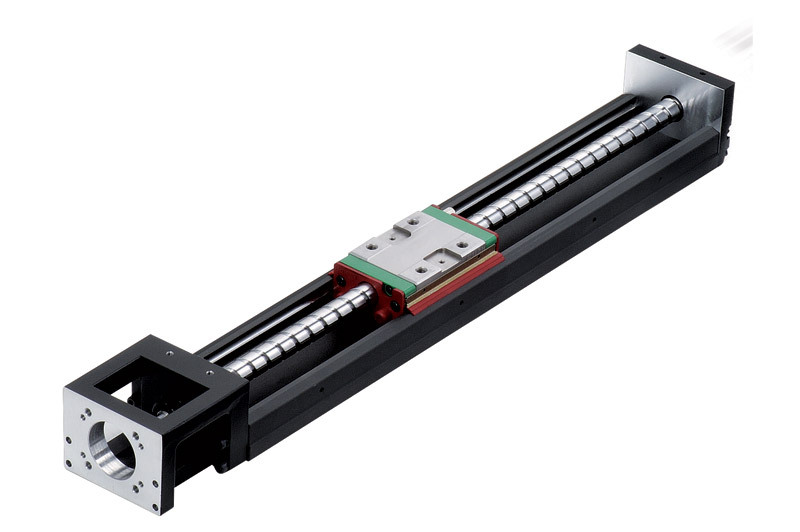 The KK single axis robot combines both ballscrew and guideway to achieve better performance on accuracy, stiffness, rapid installation, and space saving. 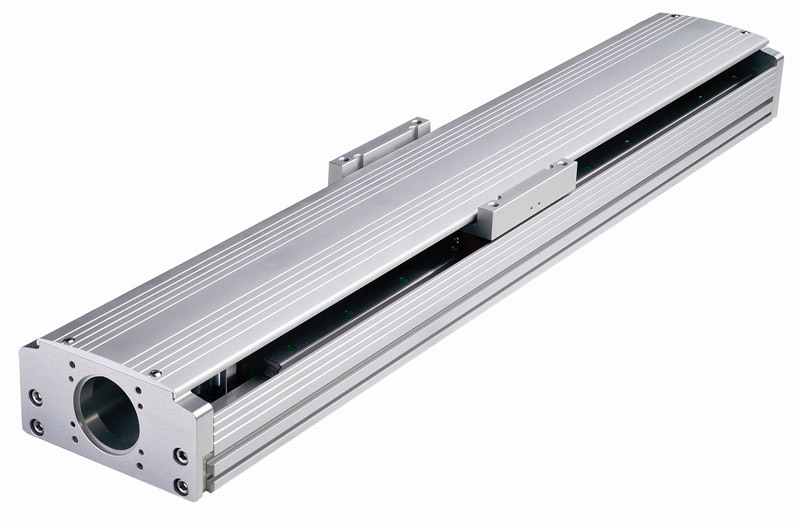 The optimized U-rail not only guides the movement of the slider being driven by the ballscrew, but also can be used as a structural component when assembled into a multi-axis motion system. The SK single axis robot is identical to the KK series but incorporates Hiwin's patented SyncMotion™ Technology for quieter and smoother movement, superior lubrication and longer service life. The KA single axis robot is actuated by a motor-driven ballscrew or belt and is guided by a linear guideway. 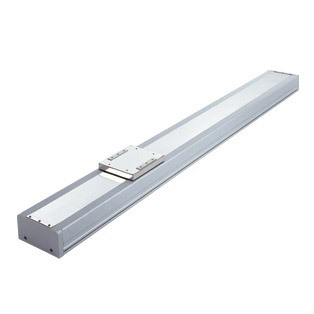 The base is made from lightweight aluminum. 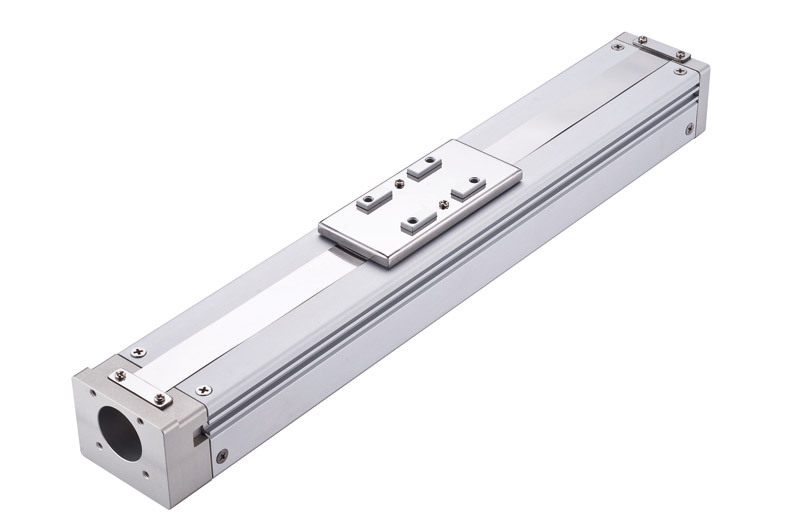 It is suitable for semiconductor and industrial automation applications. 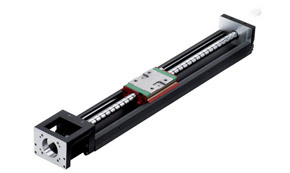 The KS single axis robot is actuated by a motor-driven ballscrew or belt equipped with a stainless steel cover strip to prevent particles from entering or exiting. Due to the dust-proof design, this type of single axis robot is ideal for the manufacturing of semiconductor equipment, LED examination equipment, medical and inspection equipment, etc. 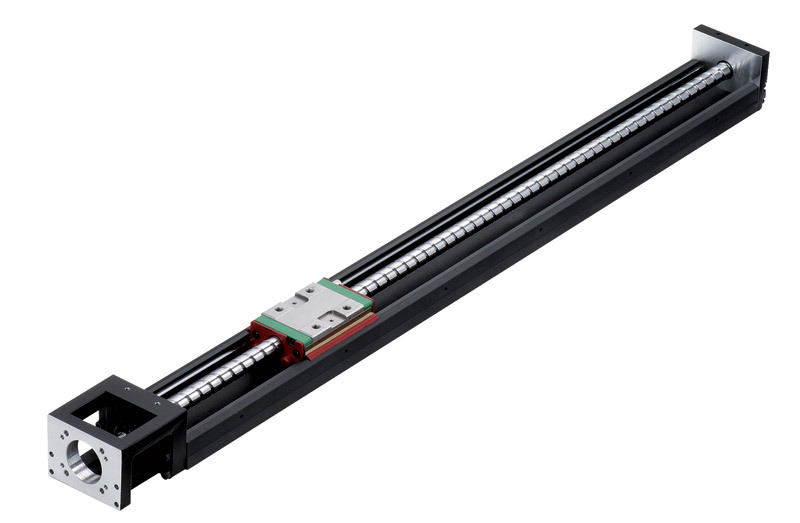 The KU single axis robot has a lightweight construction that offers high performance in position accuracy and efficiency. 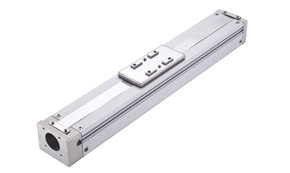 This robot contains a motor-driven ballscrew module equipped with a stainless steel cover strip to prevent particles from entering or exiting. 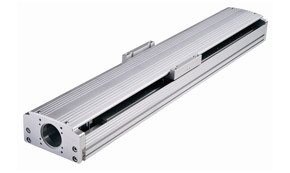 The KE single axis robot offers a lightweight, compact design that allows for easy system installation and maintenance. 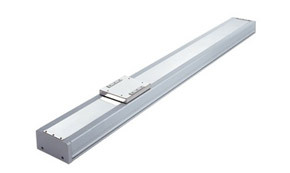 This robot contains a motor-driven ballscrew module equipped with a stainless steel cover strip to prevent particles from entering or exiting. Hiwin KM Cartesian robots are designed to be a high quality and cost effective solution for companies to integrate into their OEM systems or in house production systems. The value of these robots is that they save the customer from using their own valuable employee resources to design, source parts, and assemble their own Cartesian robot. 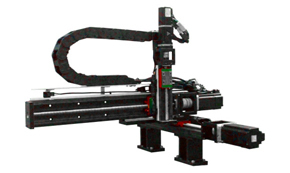 The KM Cartesian robots utilize high quality components to maximize quality, reliability, and performance of the system. The KM Cartesian robots are multi-axis robots consisting of KK single axis robots as their core component. 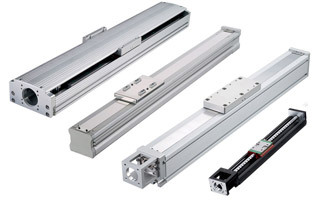 They are integrated into a system with mounting brackets, sensors, cable chains, couplings, cables, motors, and drives.